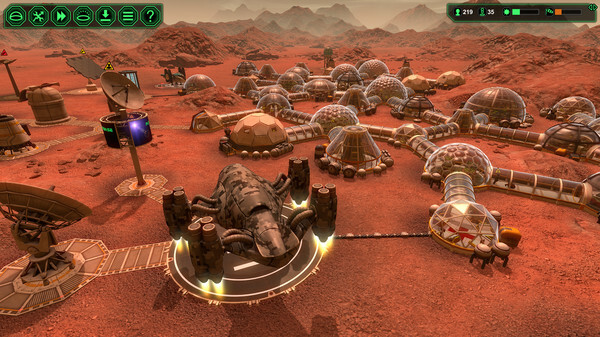 -Three different planets with different conditions and increasing difficulty. 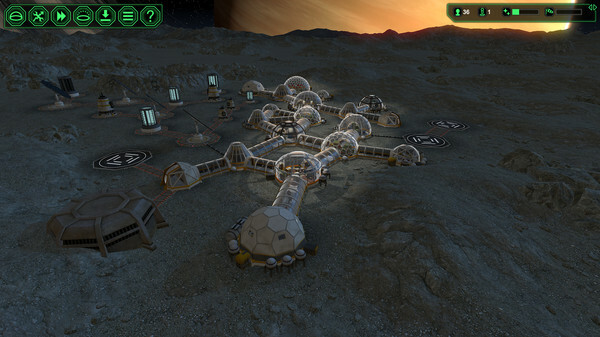 -Harness solar and wind energy (if available) in order to power the base’s structures. -Grow hydroponic Vegetables and synthesize Vitromeat to feed your population. 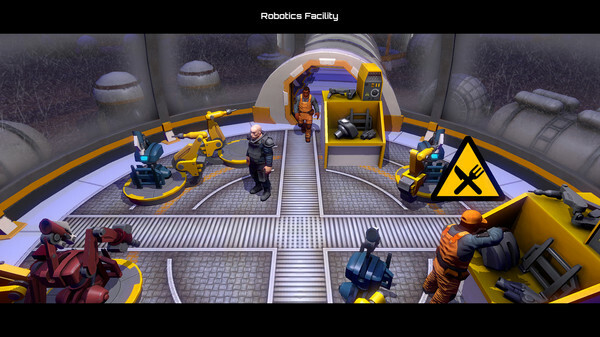 -Mine and produce raw resources, process them, manufacture goods, and establish a production chain. -Carefully manage the colonist immigration flow to ensure you have the people with the right skills. 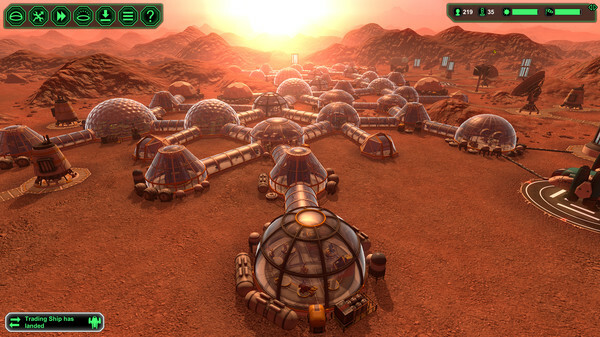 -Survive disasters like meteors, sandstorms or solar flares and defend your base fromintruders. 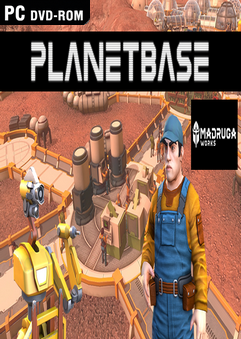 -Mechanize your base by creating your own bots that will help with the more arduous tasks. 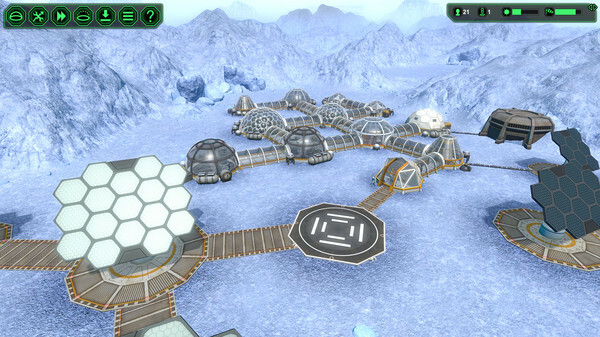 -Grow your colony from a few initial pioneers to a vibrant planetbase with hundreds of colonists.